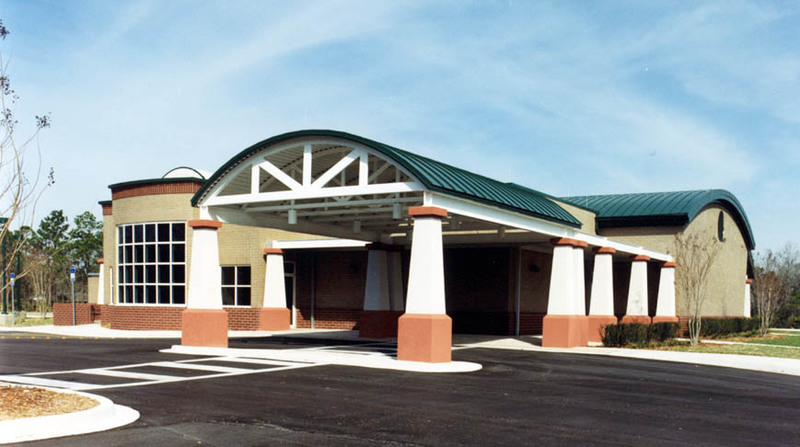 LifePoint selected Doster to construct their new 11,000 square foot Ambulatory Surgery Center for Putnam Medical Center. The single story building has a structural steel frame and metal stud exterior wall with brick facade. The facility includes two operating rooms, one procedure room, a recovery area, and support services.